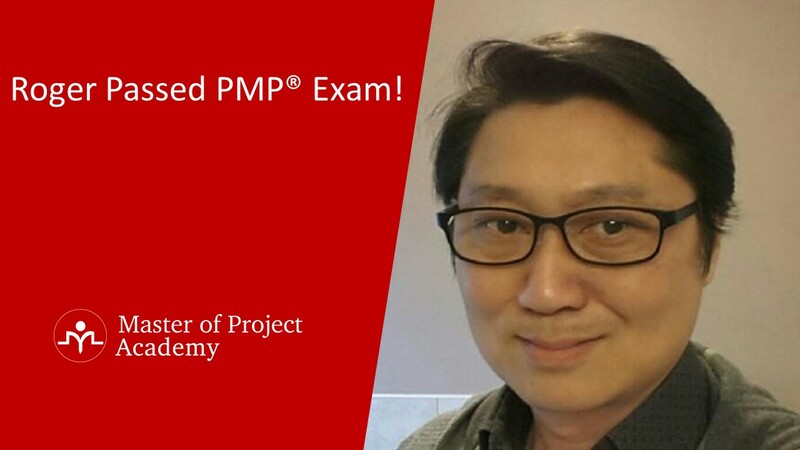 Roger Mak recently passed the PMP certification exam. Roger did a PMP exam review and shared his PMP journey with us. Check out Roger’s tips to succeed in PMP exam. I spent years practicing project management in my career and was familiar with earlier edition of PMBOK. As soon as I decided to go through the PMP exam, I realized substantial updates were made to PMBOK guide and decided to study for it. Besides spending about a week on the PMP Certification Training, I spent about another 30 hours studying PMBOK guide and review available materials on Internet. PMBOK structures knowledge areas into 10 categories, within which it presents information as Input/Tools/Output sections. It may look logical at a glance but the amount of overlapping and inter-relating info can be confusing at times. I had to review materials back-and-forth to clarify dependencies. PMBOK defines many terms with narrow meaning of process, methods and project artifacts, which in some cases are more theoretical than practical. I had to fall into the PMBOK mindset to make sense out of it. I can say these as two main challenges of my PMP exam review. The combination of slides, voice-over explanation and test questions make the PMP certification training materials lot more effective than just reading the PMBOK guide alone. The material presents information and questions that highly relate to real-life situations, which makes the learning experience more effective and interesting. 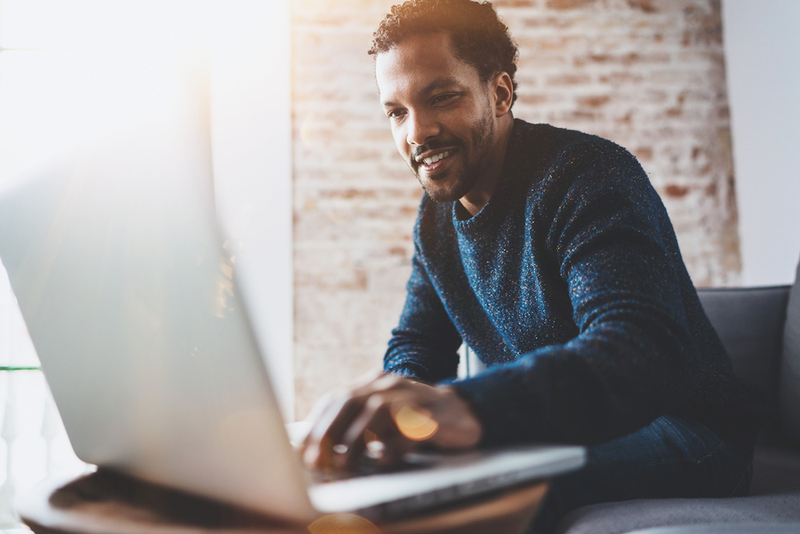 4-How much similar were the questions in real PMP certification exam when you considered the PMP certification exam questions in Master of Project Academy’s materials. The test question and mock exam within the PMP certification training materials is very similar to the real certification exam in terms of types of question, how they were phrased and level of difficulty including trick questions. I also went through mock exam available from other online site. Those from the Master of Project Academy’s materials are definitely more relevant and useful. I went through all questions within the PMP certification training materials and reviewed those I wasn’t sure of the answer. I also went through about 100 questions from other site but they are not as relevant as those in Master of Project Academy’s materials. Both the instructor and support staff provided assistance whenever I required. Big thumb up to Emily and Resit. Embrace the PMBOK concept even when it differs from your own experience managing projects. Some of the content is theoretical yet useful within the framework. Study the PMP certification training materials, practice all questions and mock exam to get ideas on types of question to expect, how they were asked and the thought process behind answers. Get a good overview of the PMBOK guide and understand the inter-relationship between knowledge areas. The PMP certification exam is serious– closed book, 4 hours non-stop, barely enough time for 200 questions. But don’t worry if you’ve done your homework. Be relaxed, bring a bottle of water with you, use a reading glass if you need one, and be conscious of using average 72 sec per question. Like taking any other exam, the 3 tips are Study, Practice and Review. I definitely recommend studying the PMP certification training from Master of Project Academy. Unequivocally I recommend Master of Project Academy to friends, colleagues and all PMP certification aspirants. The quality, relevancy of training materials, online availability and affordable price make it a best choice for PM training and to prepare for certification exam. Thanks for giving this opportunity to tell my PMP exam review notes. You’ll be as happy as our 50,000+ professionals community. Roger is only one of them! Roger is a technology entrepreneur, designer and product manager who had managed multi-million dollars’ IT and software projects for Toyota, Allstream and MacDonald Dettwiler. Roger graduated from McMaster University with an Honour degree in Applied Physic. Roger lives in Ontario, Canada.